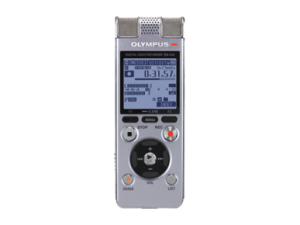 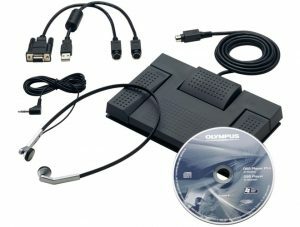 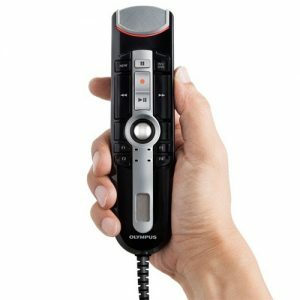 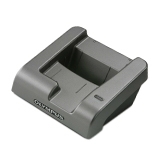 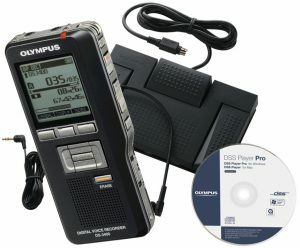 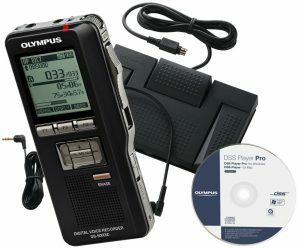 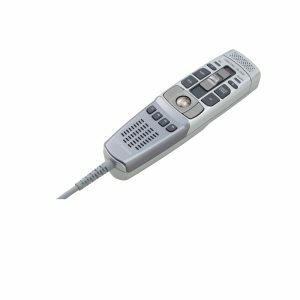 Olympus offers an extensive range of professional digital dictation devices, suitable for use in a plethora of industries. 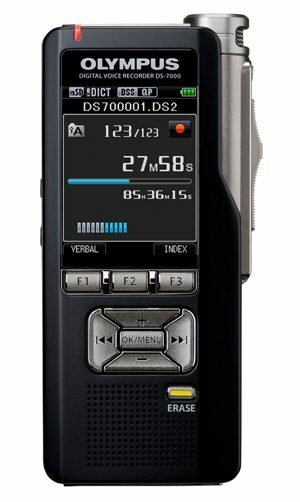 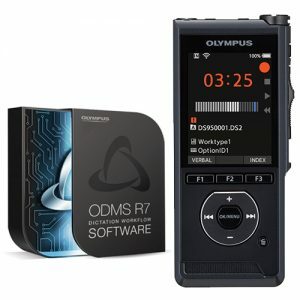 The range is renowned for its commitment to reliability and quality, and their latest product, the DS-7000 Olympus Voice Recorder encompasses these values alongside additional flexibility and simplicity. 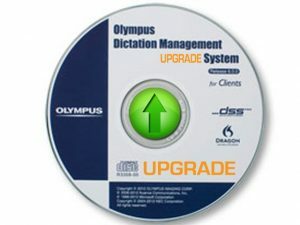 The development of their latest software provides significant benefits to its users; with the ability to seamlessly incorporate the dictation and transcription needs into the office workflow, and promote the efficiency and productivity of the business. 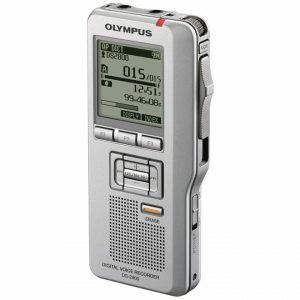 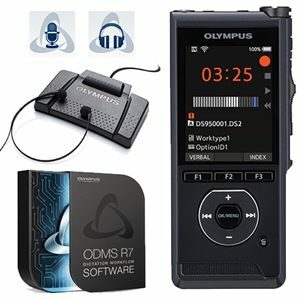 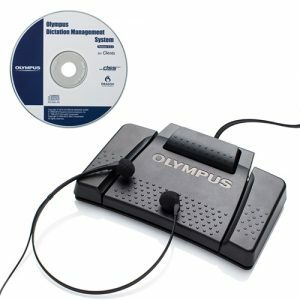 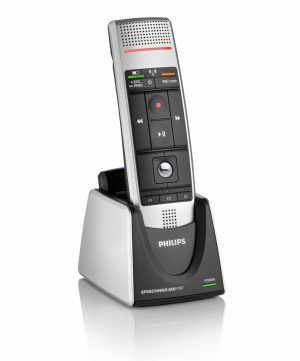 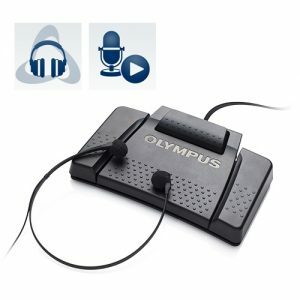 Our range of Olympus Dictation include voice recorders, transcription kits and dictation bundles and are ideal for use in small, medium and large sized firms requiring a dictation and transcription solution. 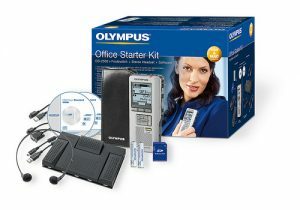 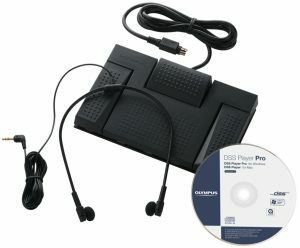 With the DS-5000 Voice Recorder and AS-5000 Transcription Kit, Olympus introduces two new products for across-the-board professional dictation requirements. 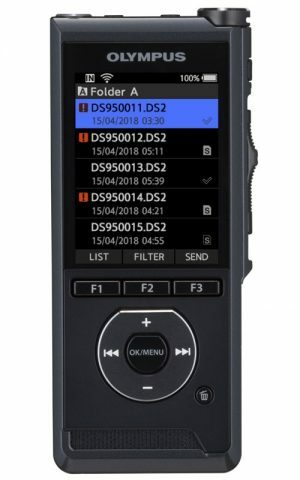 These top-of-the-range devices are complemented by the all-new DSS Player Pro software which provides added power and versatility to streamline workflow for more efficiency. 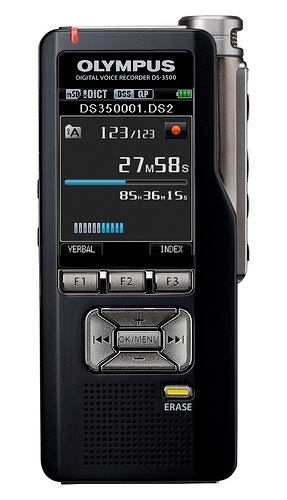 With a focus on flexibility, security, simplicity and reliability, the DS-5000 incorporates numerous state-of-the-art features to boost the productivity of dictation-users in all types of small, medium and even large businesses. 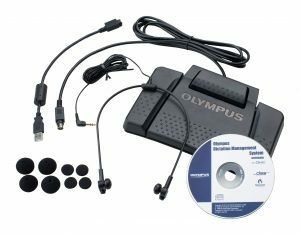 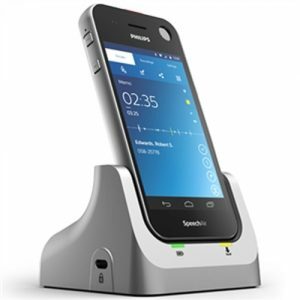 This is further enhanced when used in conjunction with the AS-5000 Transcription Kit. 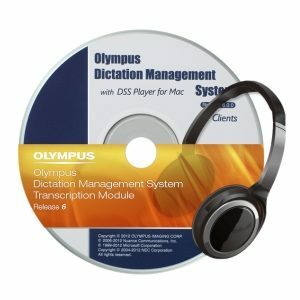 Dictation and transcription requirements are therefore seamlessly integrated into the daily office workflow.